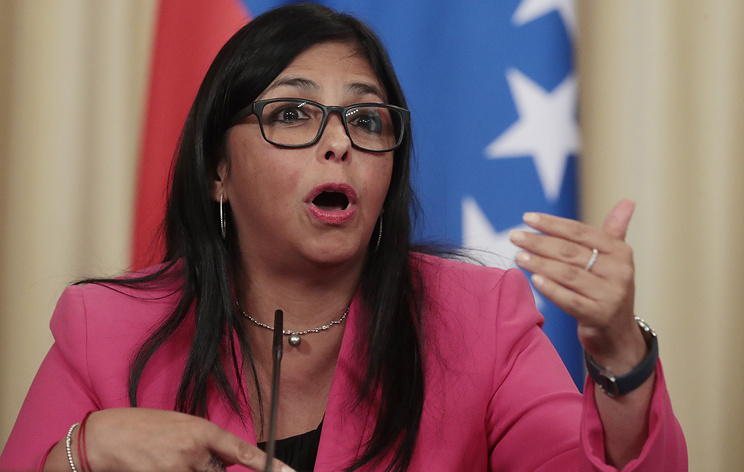 “US, Brazilian and Colombian officials intend to ignore the will of the Venezuelan people and launch a military intervention,” Rodriguez added. If they decide to proceed with their plans, these countries “will commit crimes against humanity and will have to bear responsibility on the international level,” she noted. Hey Buddy!, I found this information for you: "US, Brazil and Colombia preparing for military intervention in Venezuela — vice president". Here is the website link: https://russophile.org/us-brazil-and-colombia-preparing-for-military-intervention-in-venezuela-vice-president/. Thank you.